For those of us who have desperately waiting for a live action Pokemon film, wait no longer, it’s here. Instead of going the normal route of a Pokemon trainer attempting to be “the very best, like no one ever was” we instead a treated to a version of the Dectective Pikachu story line. The aforementioned Pikachu, who is voiced by Ryan Reynolds, teams up with a young man to find his lost father. 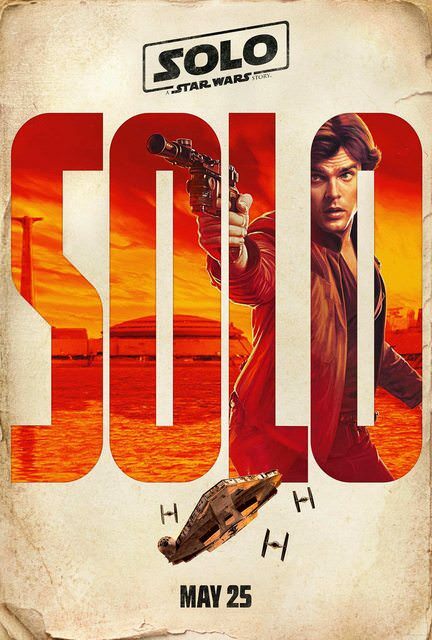 It’s an interesting take on a world that has affected so many youths (and some adults), and love the idea or hate it, people will flock to see it when it comes out on May 11th. See what you think when you view the trailer for yourself below. After nearly ten years of a Marvel Cinematic Universe that has been building to a massive showdown, it has arrived. The first trailer for The Avengers: Infinity War has been released and let me say it is as massive in scope as any of us could have wished for. The trailer features all of the major characters that we have come to know and love over the last decade: from Dr. Strange to Hulk, with of course a very special appearance made by our favorite group of misfits at the end. We finally get to see a version of the Iron Spider suit, Black Widow with blond hair, and Thanos taking the infinity stones by force. It was enough to give this reviewer goosebumps for the first time in awhile. The bittersweet realization here is that not all of the heroes that we have come to care about will make it out of this war alive. As to who will live and who will die… I have my suspicions, but I will address those later. For now, enjoy the brilliance of trailer below. The final trailer for Stranger Things season 2 has been released and this one seems to be the one that we have been waiting for. We get our first views of Eleven, and the monster that has been lurking in the background for the previous trailers. The entire season premieres on Netflix on October 27th. Enjoy! After asking why we did not have a trailer yet here. We, the faithful were finally rewarded with a trailer that was well worth the wait. 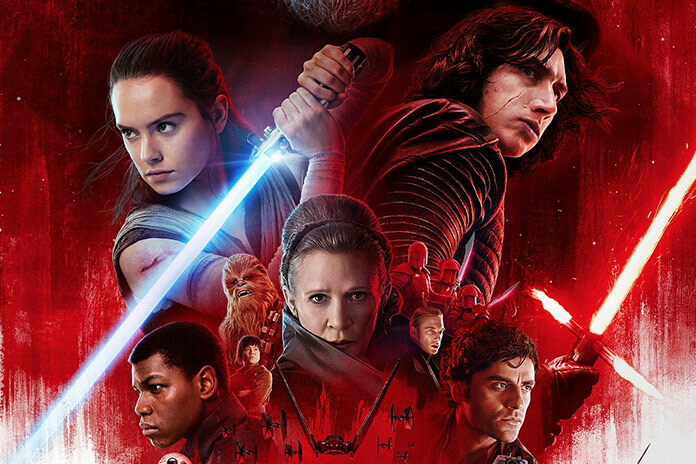 The trailer, which boasts quite a dark tone, gives us a look at the moments immediately following Episode VII and more importantly, some serious character development of Rey, Finn and finally Luke Skywalker. We see that Rey is struggling to find who she is and Luke’s reluctance to train her, for fear that she become like someone else (we are made to assume Kylo Ren, but the trailer does not go as far as to say that). We are also treated to shots of General Leia and a shot of Finn in a battle with Captain Phasma (who I pray has more to do in this go round). All in all it seems to be a quite fitting chapter in an already storied franchise. Where is The Last Jedi trailer? Two years ago, we were treated to a teaser for Episode VII: The Force Awakens a full year before the release of the film. And yes, while I understood that they needed to reignite the fire of Star Wars for the general public, they also wet our appetite for what was to come. Then four months out, we were treated to a proper trailer featuring iconic music and shots of the characters we had come to know and love. This begs the questions “Where is the trailer for The Last Jedi?” Some months ago, we were treated to a teaser which seemed promising, but did not give us any real story details. As of today, we are officially only three months away from the release of the film and still, no trailer. There could be multiple reasons for this: One, Disney knows they have a bonafide hit on their hands and do not want to go the rout of DC and spoil too much too early, leaving a surprise from the audience. Two, Disney may already know that they are set to make over a billion on this film, so there is no need to waste money on media this early. 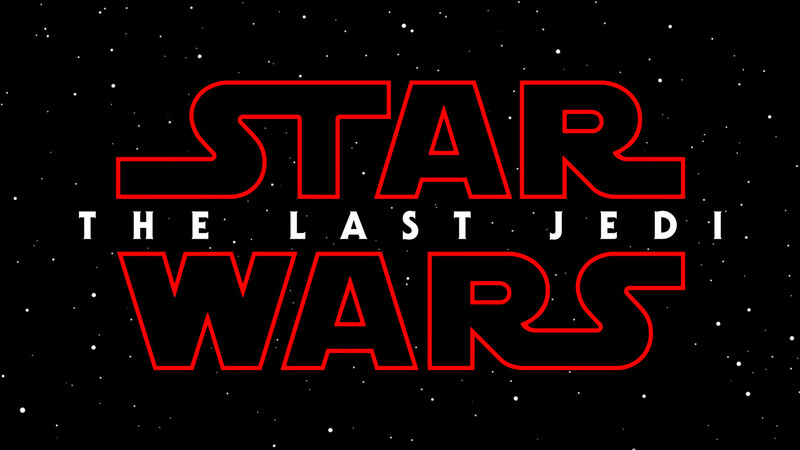 Three, Rian Johnson may want to play this one much closer to the vest and make people wait and wait to build anticipation. Either way you look at it, we still do not have a trailer and no one seems to know when it is coming. It’s safe to say that when it arrives, the internet will lose its collective mind. Hopefully, it will all be worth it. Steven Spielberg has a habit of making films that stick with us. This next entry from him seems to be another film with that potential. Based on the short story of the same name Ready, Player One seems to be as timely as it is epic. Set in the near future in an America which is facing a massive problem of over-population, young people are escaping to a virtual reality world called the Oasis. As explained in the trailer, one can be anyone they wish in this virtual world. The trailer boasts some eye-popping visuals and some Easter eggs of some famous characters (look closely for Harley Quinn, Deathstroke and the Iron Giant).